Samsung confirmed to us this morning that Android 4.3 updates for the Galaxy S4, Galaxy Note 2, and Galaxy S3 would begin rolling out to U.S. variants as early as today. Since we received a screenshot of the potential timeline for those updates to happen from each carrier, with one showing Verizon’s GS4 variant receiving the update today, we have been on the lookout for clues. 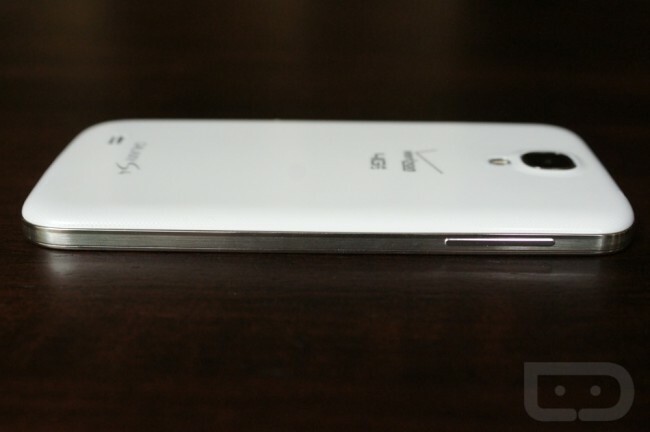 We think we found it on one of Samsung’s support pages for the VZW Galaxy S4. The update may be rolling out today after all. For a moment, the support page on Samsung’s site was updated, showing that the phone would receive Android 4.3 along with Galaxy Gear support beginning today, October 28. It has since been pulled and the Verizon support page for the Galaxy S4 only shows the most recent update to build VRUDMI1. But thanks to the magic of computer screenshots, we have the changelog for you below. Update: It looks like Samsung went live with the changelog. The update will arrive OTA as expected, bumping the phone to Android 4.3. We’ll also see Galaxy Gear support and support for Verizon’s AWS band 4 LTE. Samsung KNOX support is in there as well, along with a bump to version 2.5 of Group Play. We’ll keep an eye out for anything else official, but it does indeed appear as if Verizon is leading the charge with the Android 4.3 update here in the States. Who would have thought?